Vizion apartments Milton Keynes is a lovely development which offers the ultimate in City Living and forms our premier range, many of which overlook the exclusive roof top landscape gardens with modern water features. 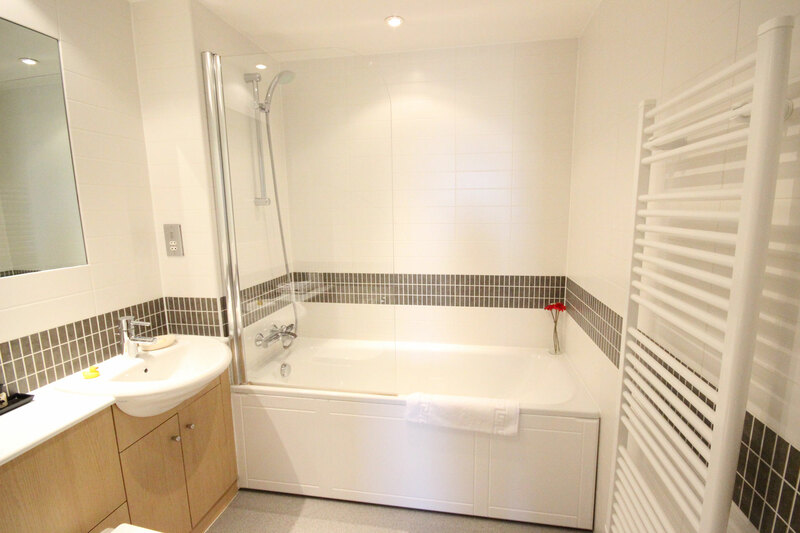 These stylish serviced apartments are fitted with modern fixtures/fittings throughout and are set in beautiful surroundings in the Heart of the City Centre close to shopping, eating out, supermarkets and a host of entertainment venues this wonderful City has to offer. 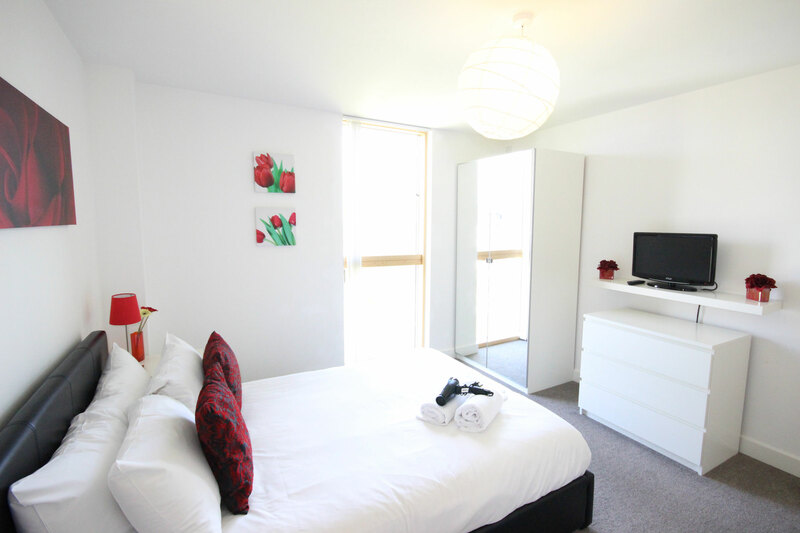 The open plan kitchens are fully equipped with all the essentials, complimented by a spacious living/dining area, double bedroom, en-suite and separate bathroom and one allocated parking bay in the secure underground car park. Ideal for colleagues sharing, couples and families. 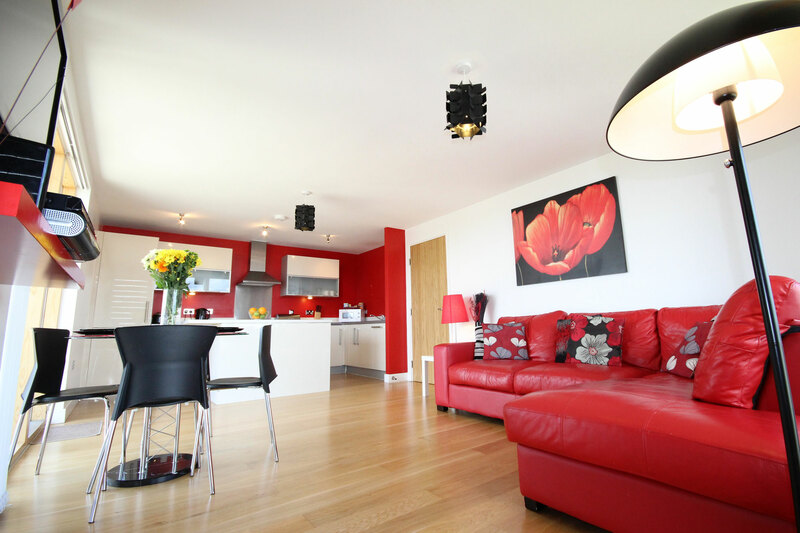 These two bed, two bath superior serviced apartments are ideally located above a large Sainsbury supermarket and adjacent to the popular Hub” piazza offering a host of restaurants and café bars on your doorstep. The main shopping centre is just a short walk, as is the Xscape entertainment dome, Airkix experience and MK Theatre. 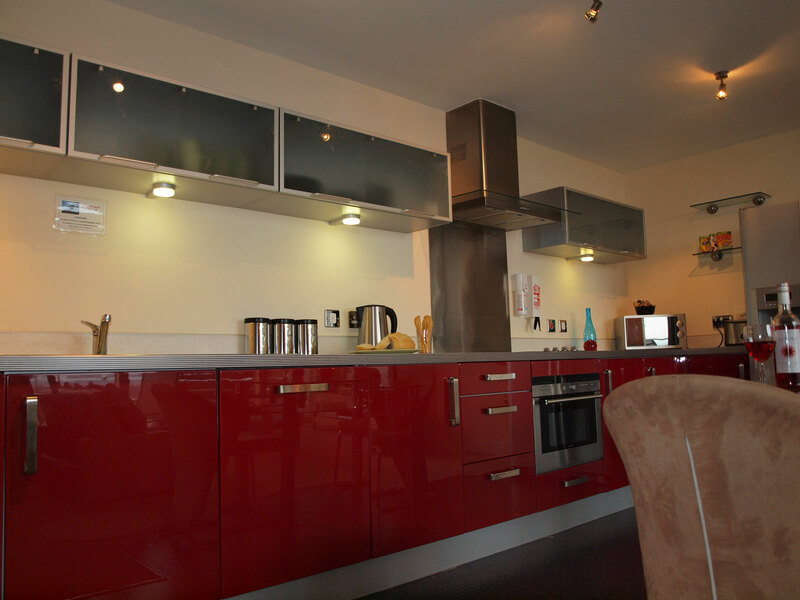 You will enjoy modern apartments with a fully equipped kitchen including all the essentials and stylishly designed with modern built in appliances and high gloss cabinets. 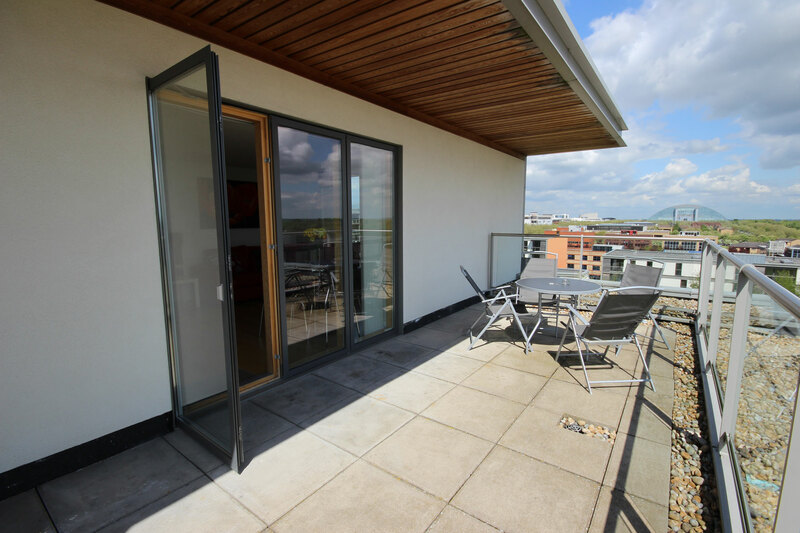 These apartments also have the additional benefit of either a roof terrace, garden area or duplex balcony with truly breath taking views into the exclusive roof top gardens and across this unique City. The living/dining areas offer light and spacious living accommodation with modern furnishings throughout, a comfortable double bedroom with TV and en-suite bathroom, stylish 2nd bedroom and separate bathroom with shower & bath facilities which are complimented by modern built in cabinets for a more luxury feel. Being just a 10 minute walk to the main rail & bus stations our guests also benefit from quick and easy travel links into many other major Cities – just 40 minutes into London Euston.